The initial review of resumes will occur on Friday, April 12, 2019. Glendale is a city with a diverse, dynamic, and distinctive southwestern history, and is home to nearly 250,000 people. The city is seeking a collaborative, respectful, and engaging new Housing Services Administrator to plan, organize, and administrate housing programs, capital improvement projects, and the maintenance of city-owned public housing properties. A background in public housing strategy, policy, programs, and homeless issues is a must. Familiarity with HUD policies at the national level and prior experience with community revitalization is desirable. 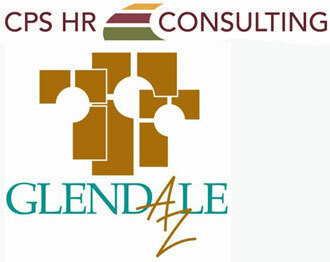 The Glendale Community Housing Division is rated as a high performer by the U.S. Department of Housing and Urban Development and has a staff of 17 with a budget of $14 million dollars. The new Housing Services Administrator shall have a Bachelor’s degree in Accounting, Business, Public Administration or a related field. 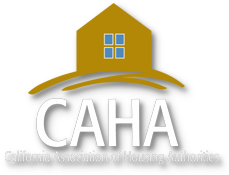 Five years of experience involving federally assisted housing programs and grant administration including two years of supervisory experience is required. A Public Housing Manager certification is preferred, and a bilingual candidate is a plus!